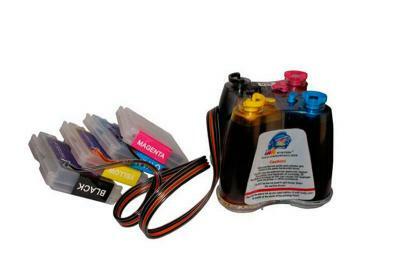 Try Continuous Ink System with your Brother MFC-J425W and make 30 times more quality prints for the same money! Pay only 0.04 USD for A-4 full color print! *note that the ink is not included in the CISS cost; you can order the CISS already filled with ink.